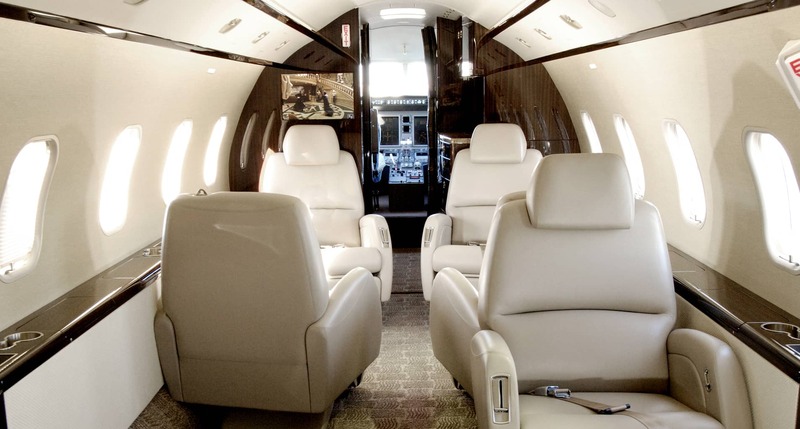 The Challenger 300 aircraft is a super midsize business jet. 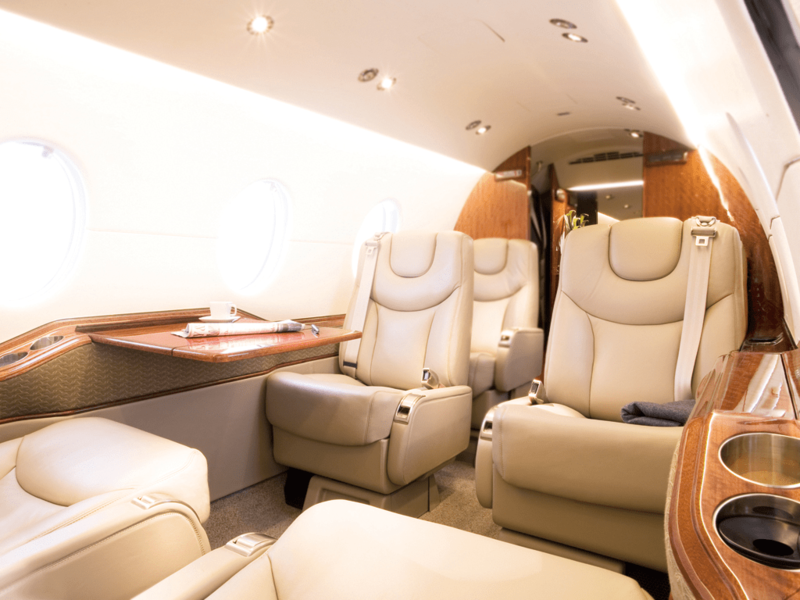 With the aircrafts range it was designed to enable it to go coast to coast in the US nonstop. 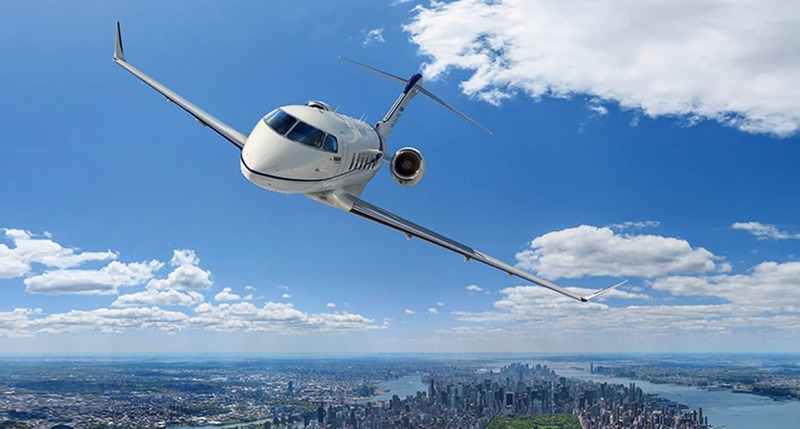 The Challenger 300 business jet series is built and equipped for reliability and superb trans-continental performance. 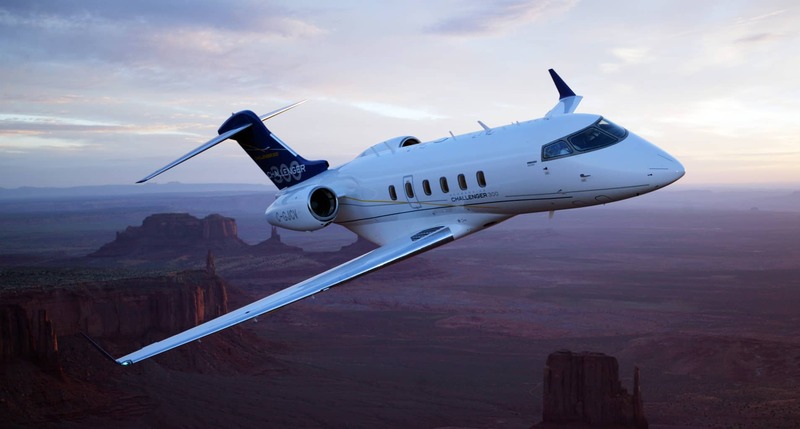 On May 2013 Bombardier announced the launch of the Challenger 350 an approved version of the 300. 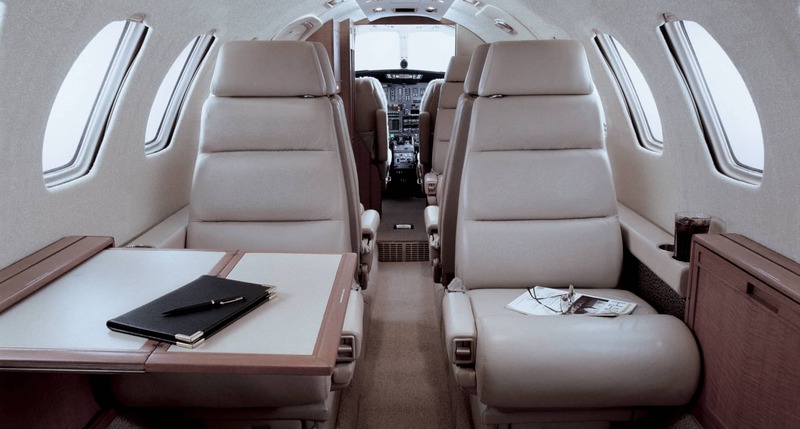 The 300 series has a standard crew of 2 pilots and 1 cabin crew. 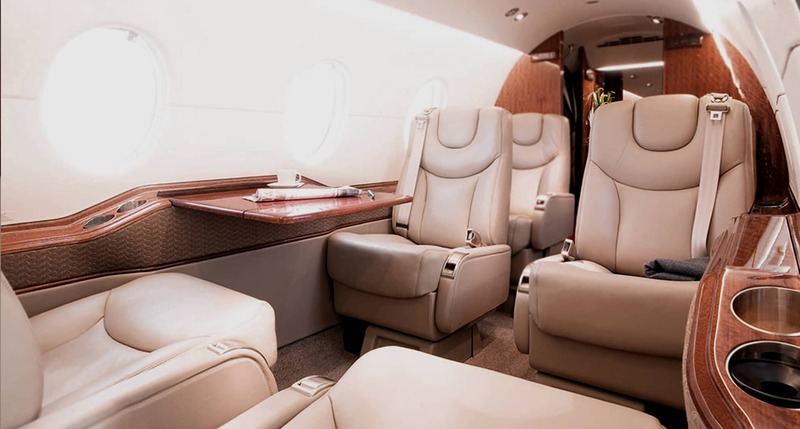 With a good size well equipped galley that can service hot and cold food. 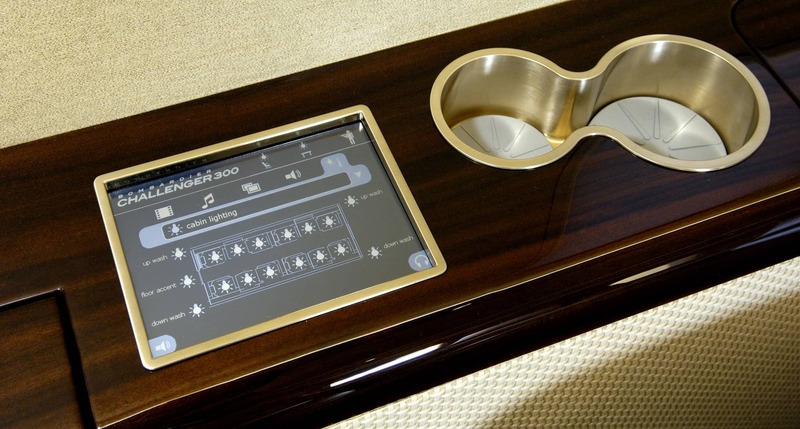 The cabin features superb stand up cabin room, in which to work or relax in complete comfort. 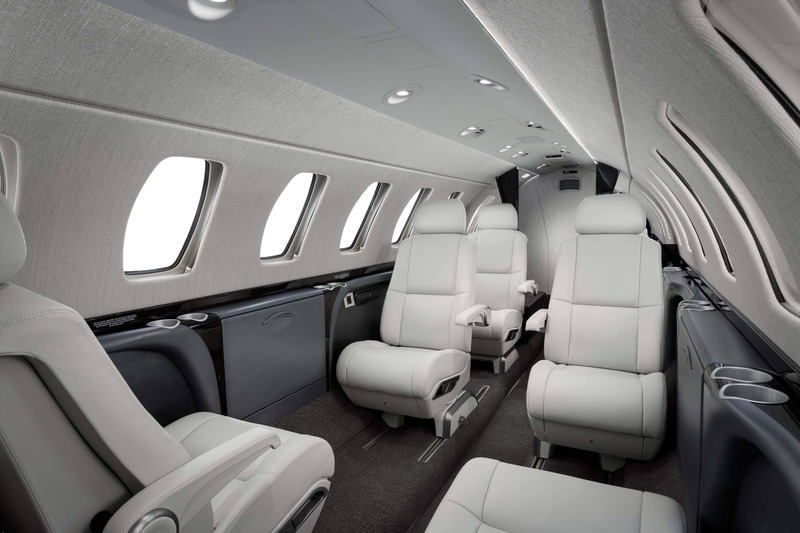 The cabin was developed from customer feedback and attention to details are apparent in every aspect of the Challenger 300. 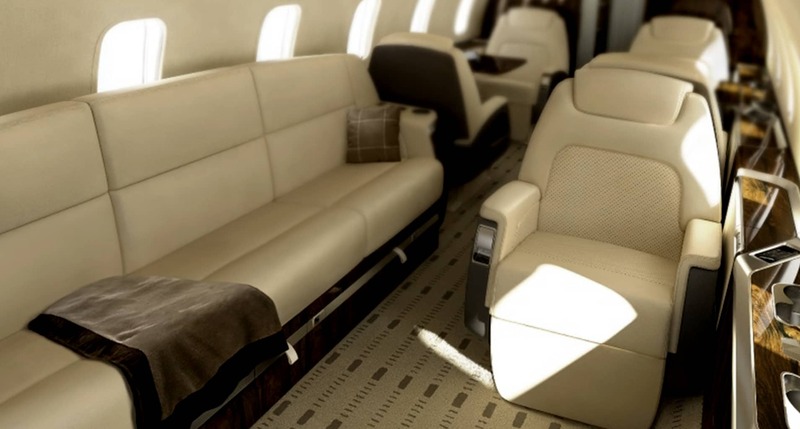 The wide-body cabin is familiar to that of the larger Challenger 600 series. 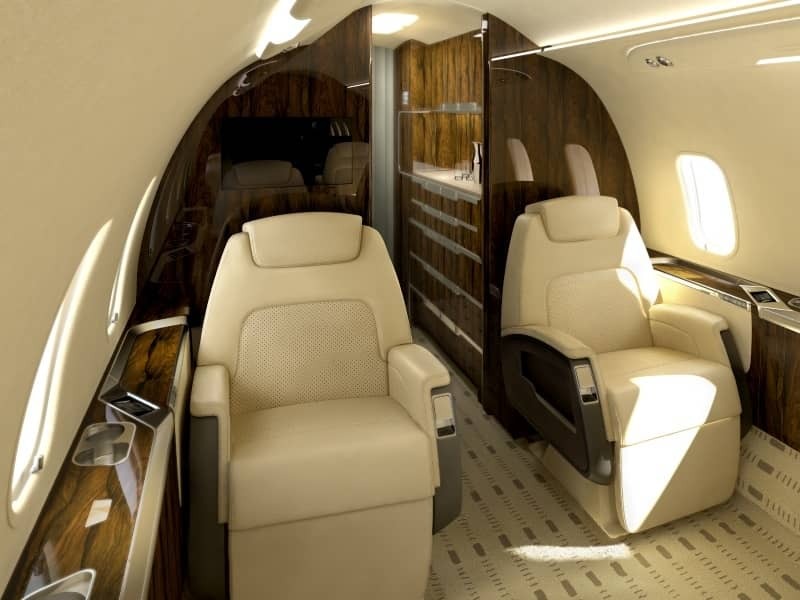 Its general width, flat floor and stand-up height create an extremely comfortable cabin like that of a large jet but at a lower cost charter. 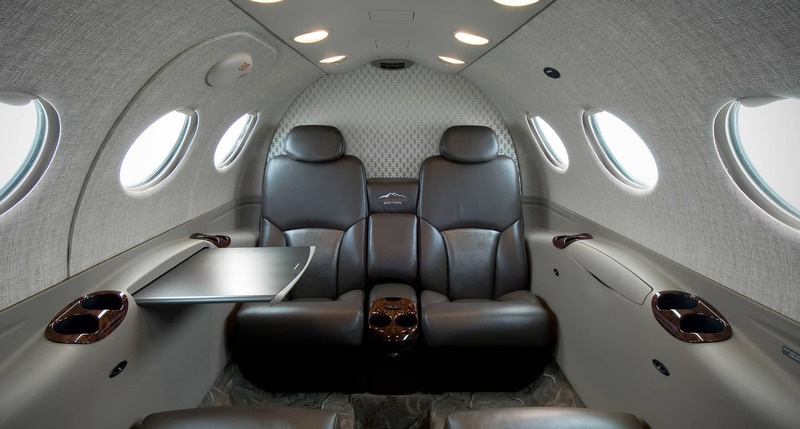 With good size luggage capacity and the ability to convert seats into lay flat beds, this aircraft is the ideal medium range super mid size on the market.